If you’ve got it in your head that next year’s going to be totally different from the outgoing one, don’t fool yourself: you’re going to have to put in an effort for that to happen. So how about getting engaged in a fun and stimulating way, as thousands, millions of practitioners around the world currently do? 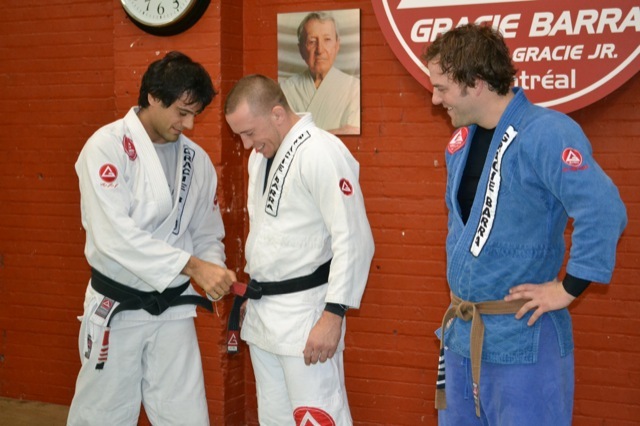 The first step is to find a good Jiu-Jitsu school not too far from where you live. Next you have to get engrossed in basic training, learning the moves that will be the foundation for the years of Jiu-Jitsu that await you. In other words, start at the very beginning, like the year about to ensue. This Year’s End, your favorite Jiu-Jitsu website has five basic, stimulating lessons for those of you whom are about to start from scratch. Respecting academy norms is the first lesson in Jiu-Jitsu. Follow your teacher’s rules on class times, hygiene and habits. Understand that at school there’s a time for everything: to speak, to ask, to answer the cell phone, to drink water. Once you’ve stepped onto the mat, your life boils down to that mat until class is over. Recognize that your teacher is someone who wants the best for you. If you don’t feel convinced, look for another academy. Don’t see your being a white belt as a bother. Remember that everyone has been there. 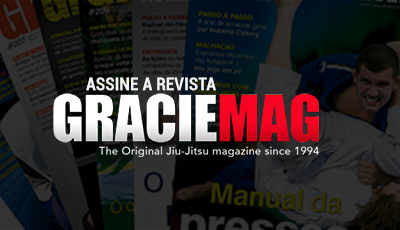 Even Roger Gracie was once a white belt like you. Lose your shame of asking. Be sure to ask questions whenever there’s something you’d like to know. The teacher is there for precisely that—to leave no question unanswered. The exception being when he’s demonstrating a position. Don’t interrupt him; you’ll get your question answered later. 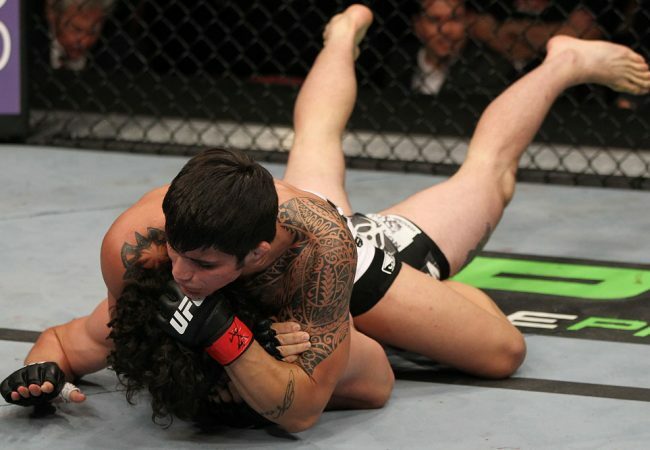 The objective in Jiu-Jitsu is to get the tapout. But to get there, you have to understand the moves and how to maneuver and position yourself first, in order for the move to work. Become aware of what you’re trying to do.